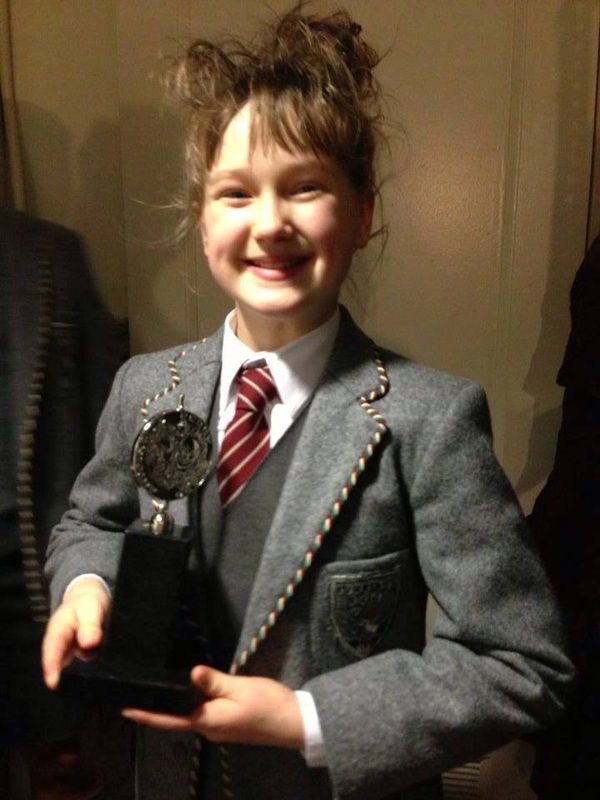 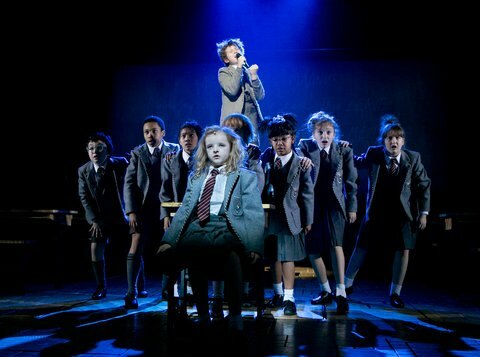 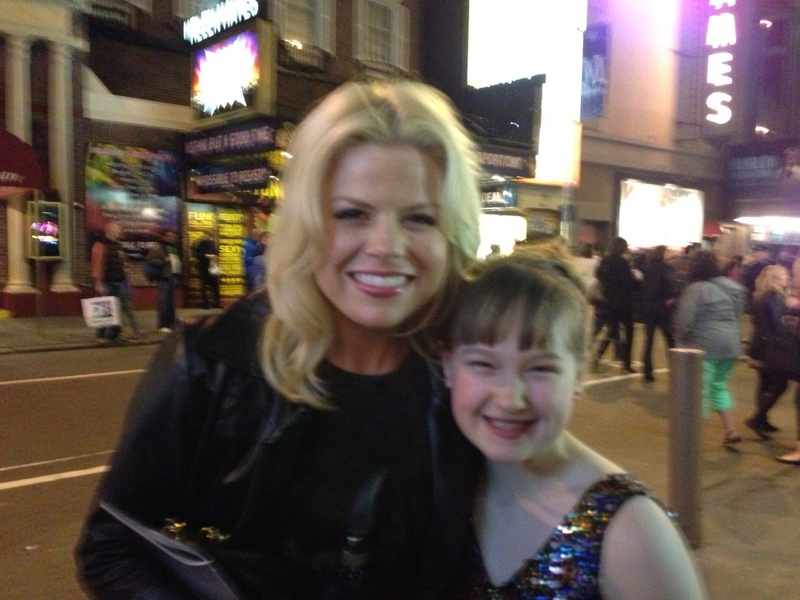 Emma’s Broadway Debut in April 2012 was in the three-time Tony-Award winner ‘Matilda The Musical’, the story of an extraordinary girl who, armed with a vivid imagination and a sharp mind, dares to take a stand and change her own destiny. Produced by the Royal Shakespeare Company and performed at New York’s iconic Shubert Theater, Emma was a part of the original Broadway cast of this hit show where she originated the role of ‘Hortensia’. 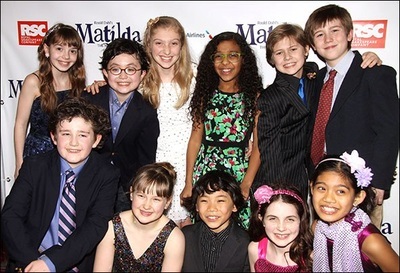 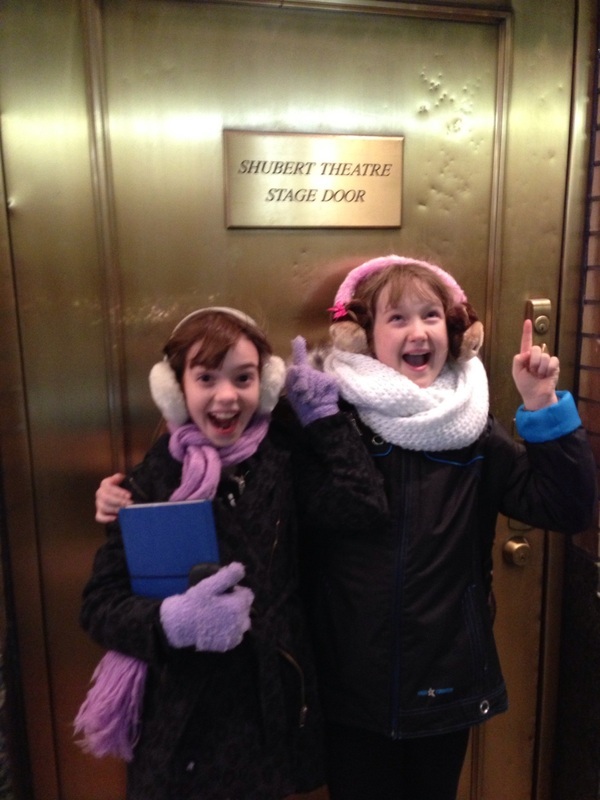 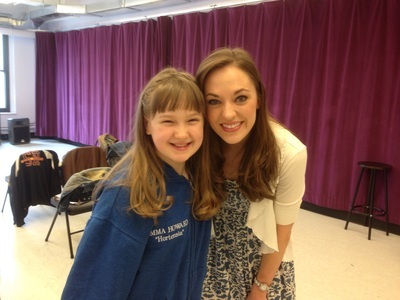 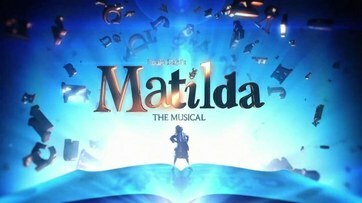 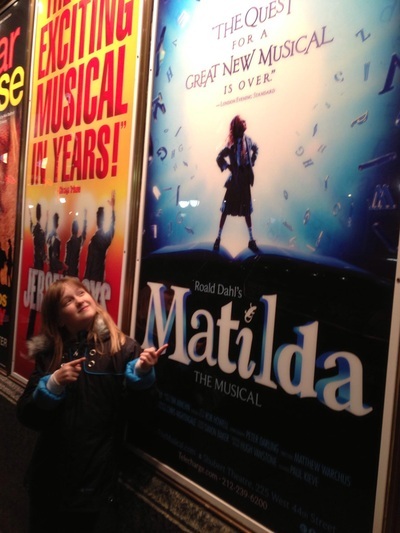 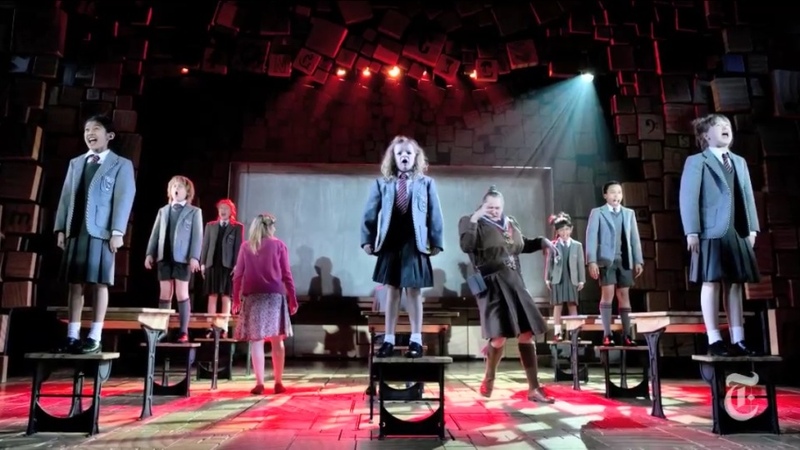 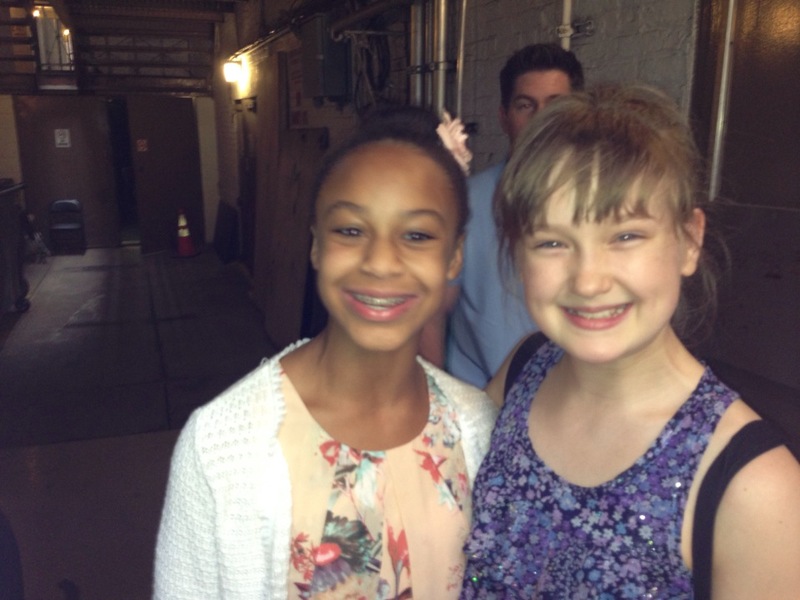 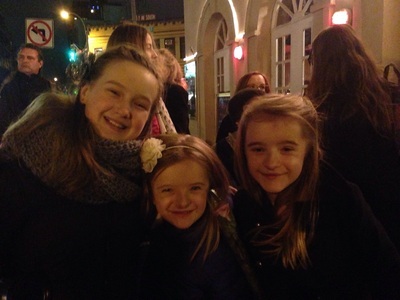 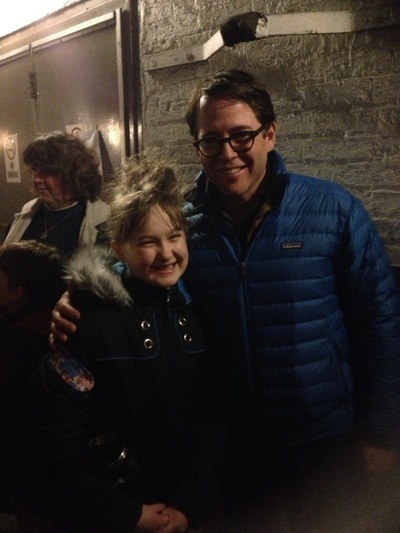 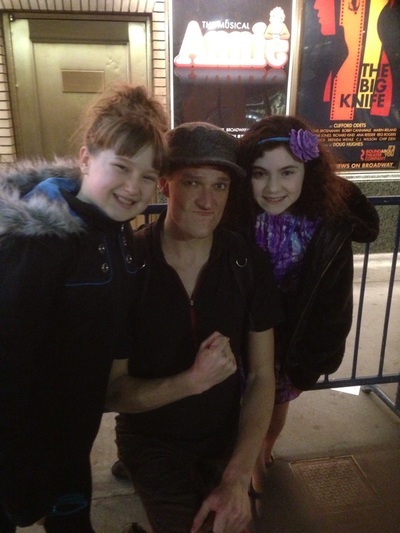 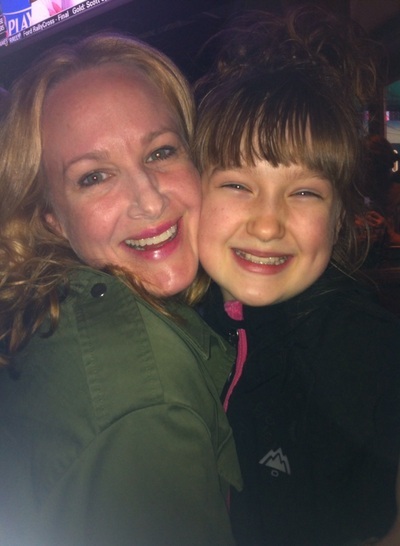 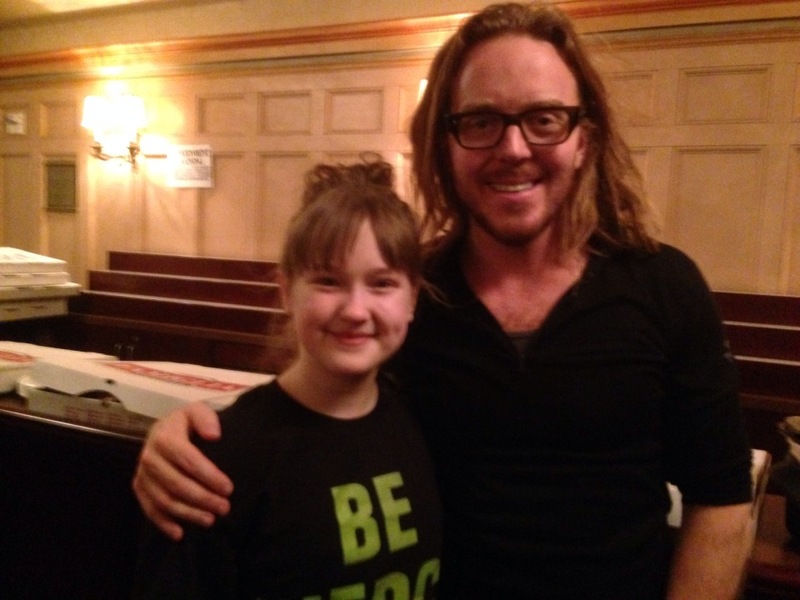 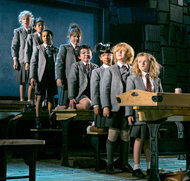 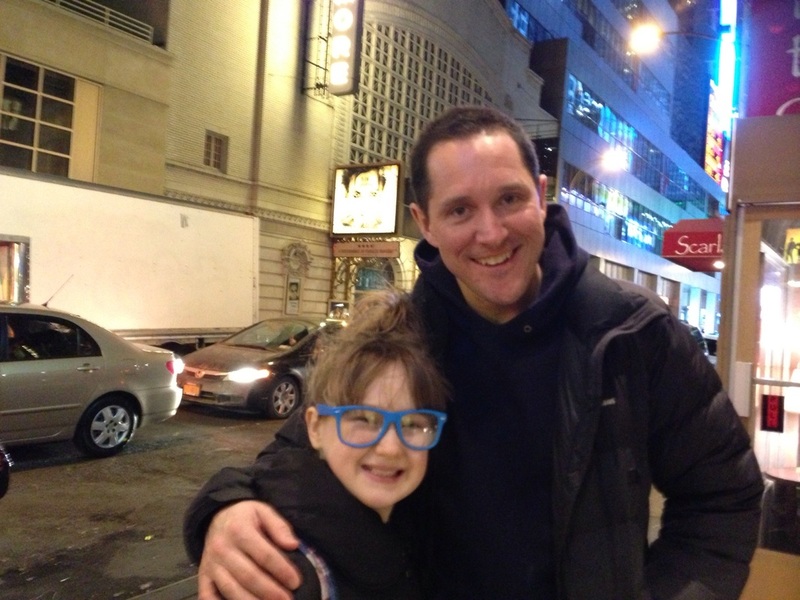 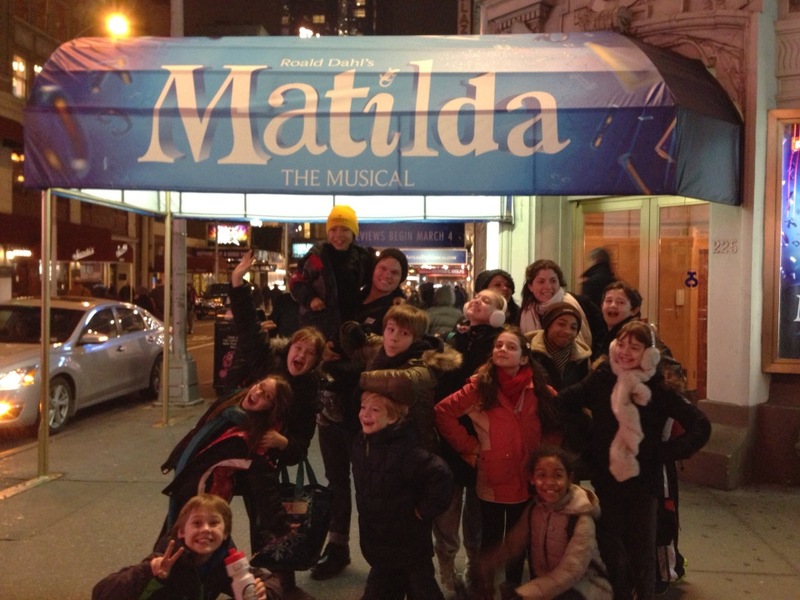 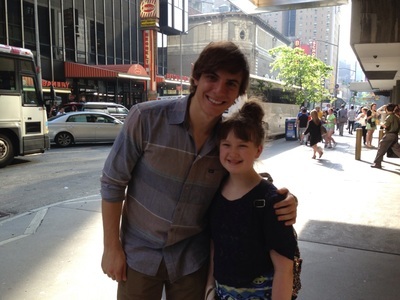 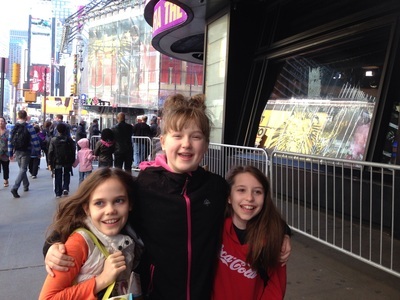 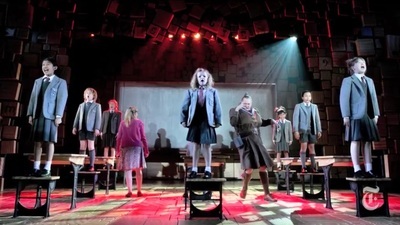 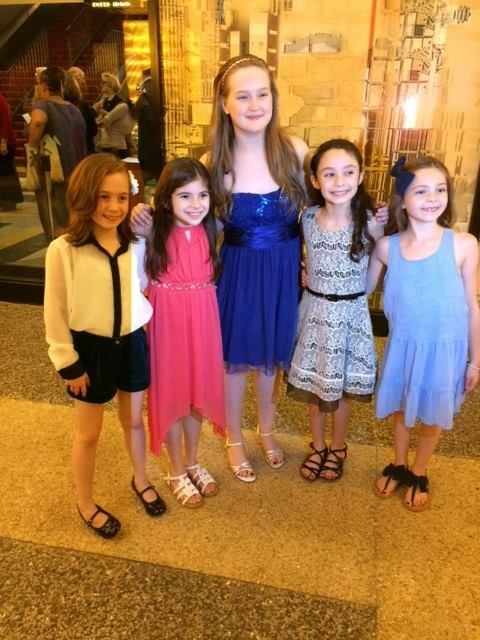 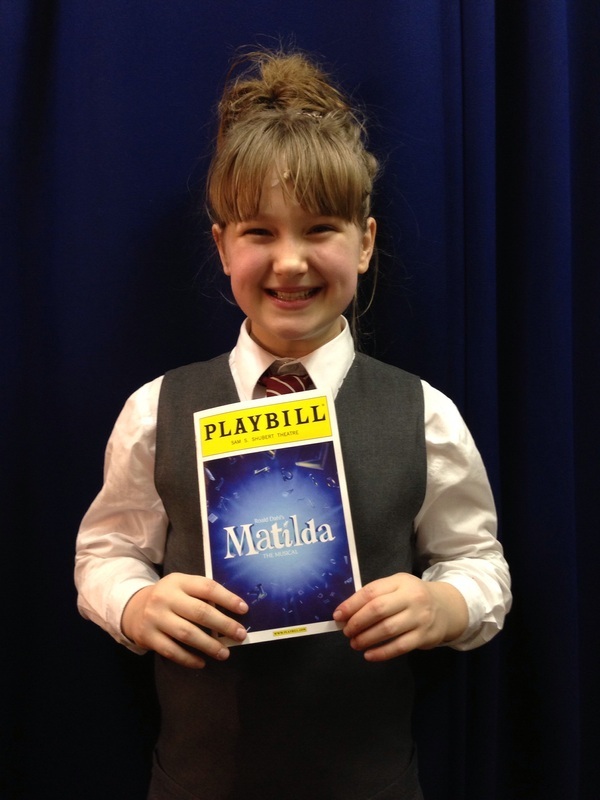 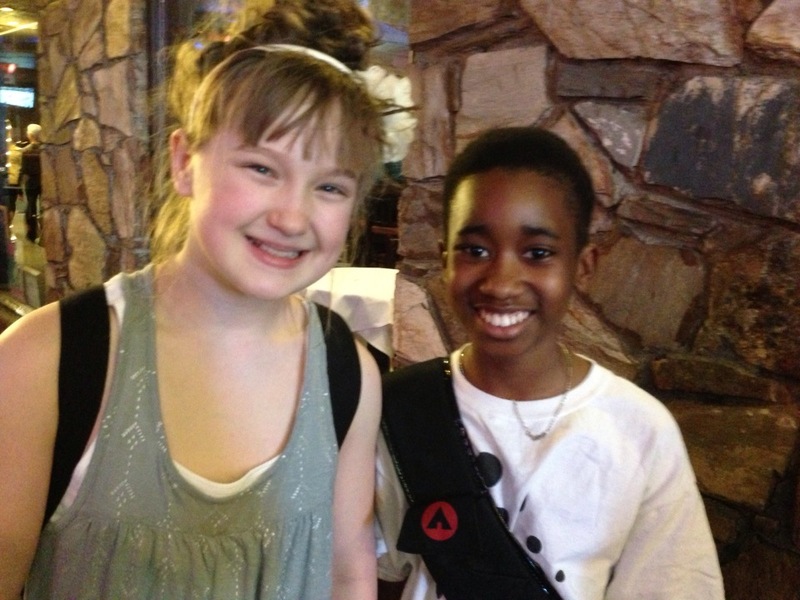 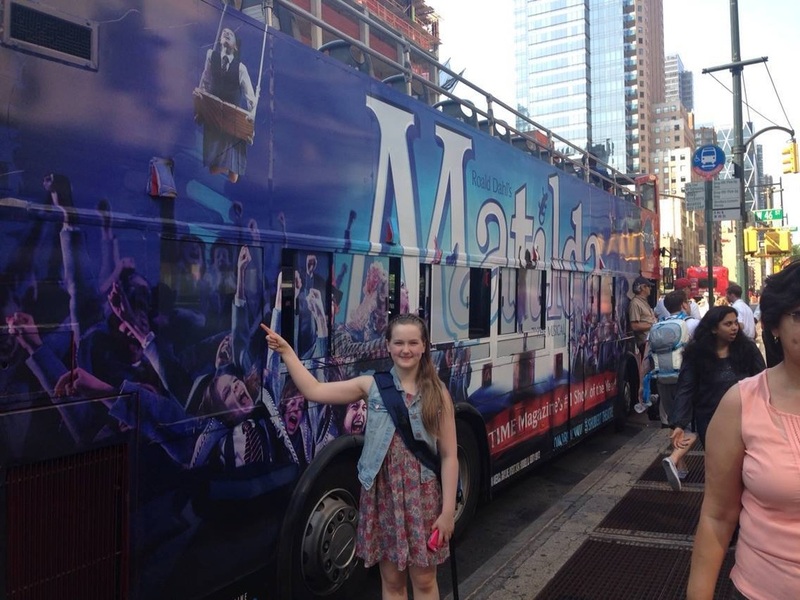 PLAYBILL - First Look at Matilda on Broadway!